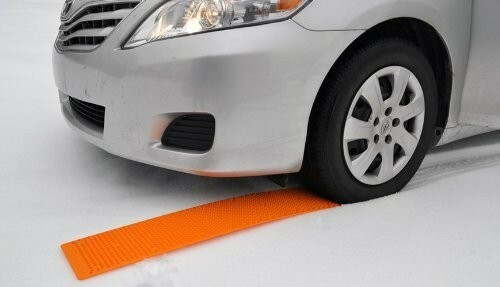 Most people that have even heard of tire traction mats for vehicles think of them for snow. What if I told you that snow is only one situation where they are used. Another situation where they are used is mud. 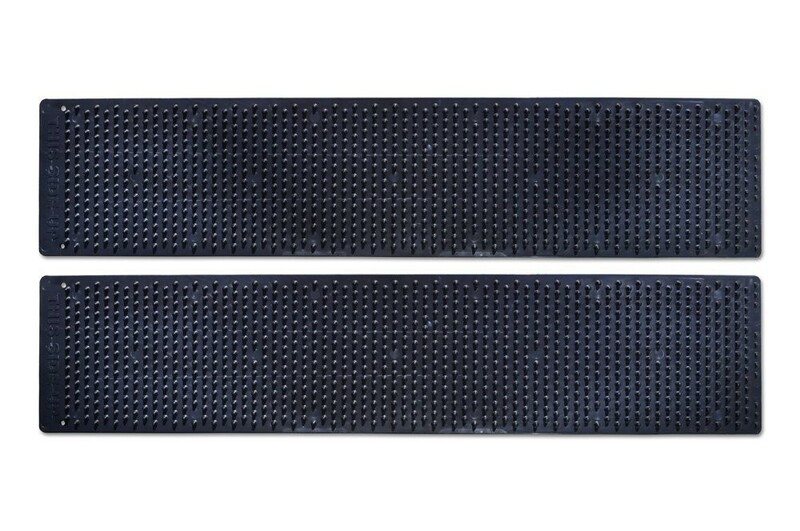 Today we are going to talk about traction mats for mud and the best option you have. Today we are going to talk about The Portable Tow Truck: The Best Traction Mats for Mud. Best Tire Traction Mats for Mud: Why would I ever get stuck in mud? According to DefensiveDriving.com. “Roads were made for driving, and cars were made for roads. Over the years people have worked hard to make sure that we have the most pleasant driving experience possible, but sometimes you face that unfortunate situation where your woefully ill-equipped car gets stuck in a puddle of thick mud, some slippery snow, or even a sandy beach.” You can also check out more from them by clicking HERE. 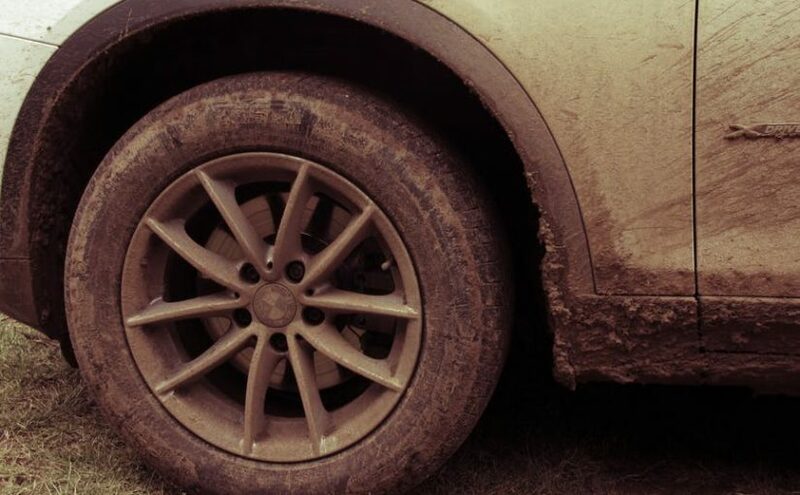 Best Tire Traction Mats for Mud: I’ll just call someone to get me out. While you can certainly do this, roads that may be dirt or gravel tend to be in rural areas. 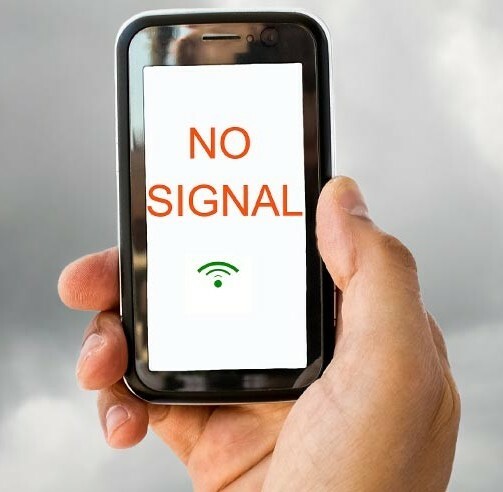 Many times, these areas don’t have good cell phone reception so calling someone might not always work. Plus, the further out you are the longer it takes for someone to arrive to help you. How long do you want to wait if you do get in touch with someone for help? Best Tire Traction Mats for Mud: Waiting for a tow truck is not fun. 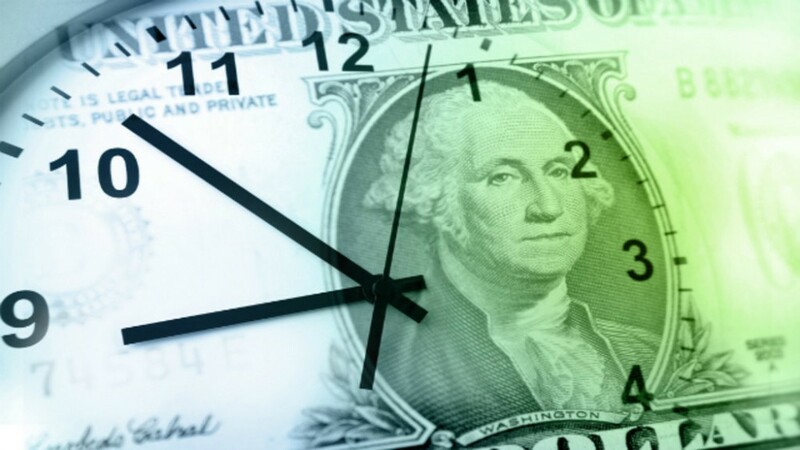 We’ve all heard the saying time is money correct? Well that is true in most cases. 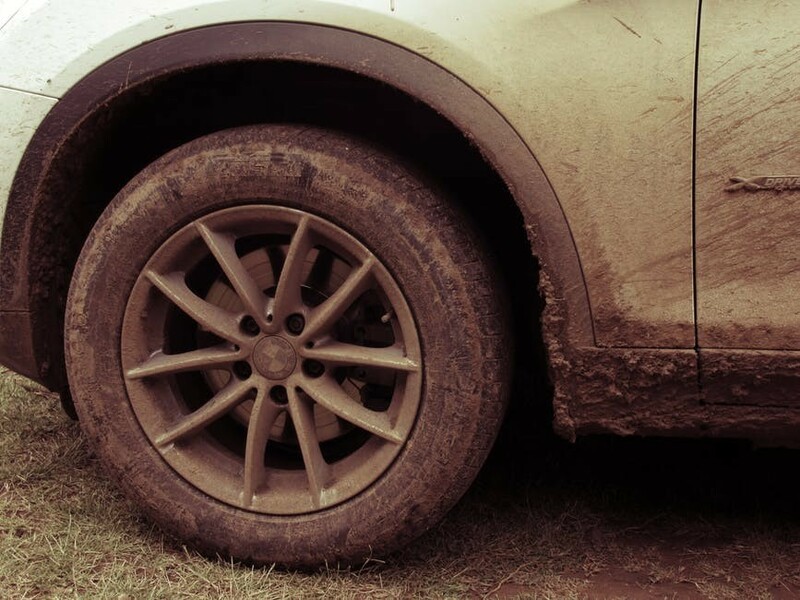 How much time and money do you think you would spend waiting on a tow truck if you get stuck in a muddy or rural area? According to Nearsay.com, on average you’ll wait about an hour for a tow truck to arrive and then they have to pull you out and then what if they get stuck. After that or actually usually before, you have to pay them and it’s not cheap. According to Angie’s List, the national average for a towing service is $109. Well as you can tell from this post, there is a better way to handle all of this. That way is to get the best traction mats for mud and save time, money and headaches. You have a spare tire and jack in your car correct? Why wouldn’t you have the best tire traction mats for mud as well to help with unexpected situations like this? Ask yourself, Why wouldn’t I have The Portable Tow Truck? Check out a VIDEO of The Portable Tow Truck in action. Now is the time to act before it’s too late. Now is the time to buy The Portable Tow Truck. For very little money you can have the best tire traction mats for mud in your vehicle at all times. 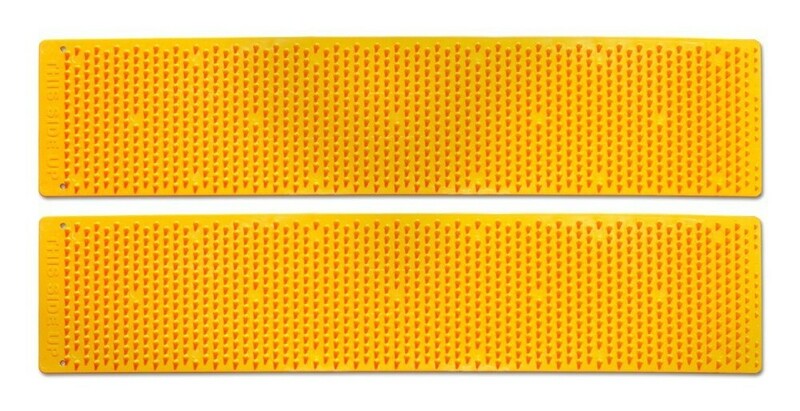 They are lightweight and can be used by any driver with any vehicle type over and over. 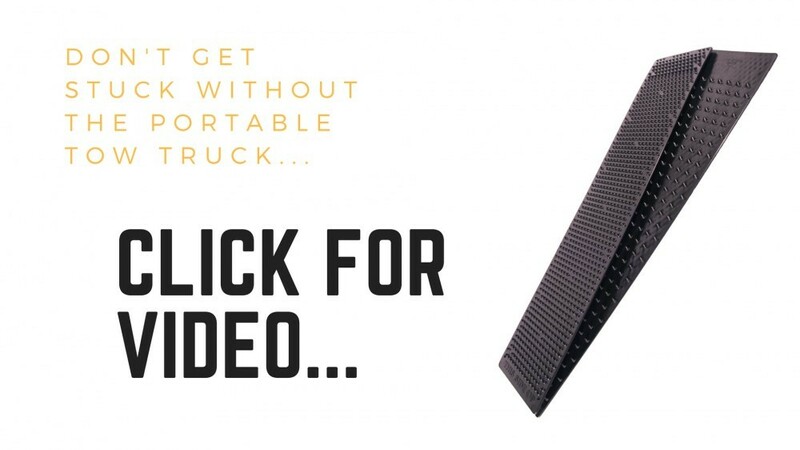 Use the same tire traction mat that the largest fleet companies in the world use to get there fleet vehicles unstuck in mud, snow, ice and sand, use The Portable Tow Truck. Take a look at our REVIEWS page. This is what Cathy C. had to say about The Portable Tow Truck.. Finally, please visit our website to learn more about the product and reach out to us if you have any questions about the product at all. Give yourself or your family peace of mind while driving and always remember – Don’t Get Stuck Without The Portable Tow Truck! Let us know what you think and check out and like our Social Media sites to the left and remember – Don’t Get Stuck Without The Portable Tow Truck! Winter roadside safety and having the proper tire traction mats are very important to think about and plan ahead for in order to protect you and your family. Many people don’t think about this while driving during the winter months so we will discuss the importance of this in more detail so you can take actions to protect you and your loved ones. 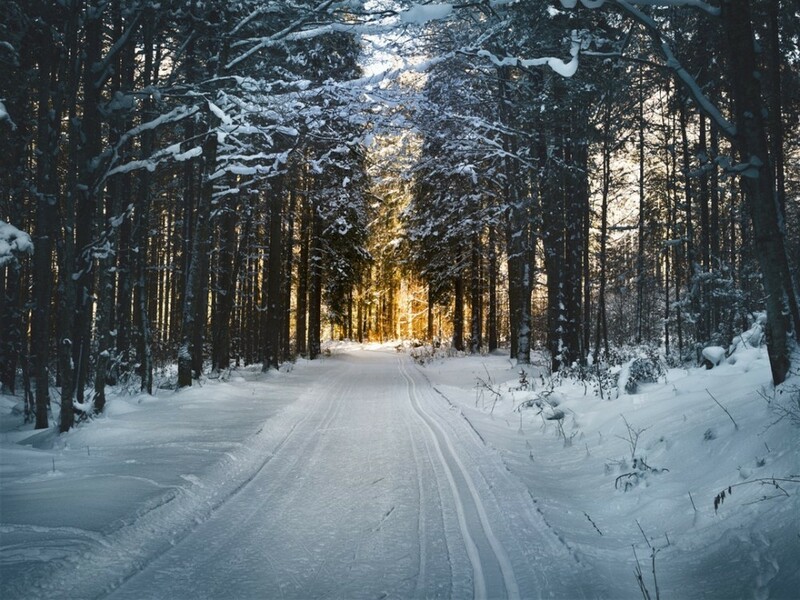 Winter roadside safety: Why is winter roadside safety and proper tire traction important to plan for? Most drivers don’t plan for unexpected roadside emergencies. This can be deadly in certain situations especially during the winter months. If you get stuck in the snow or ice or break down while driving during the winter it can turn into a bad situation really fast due to low temps and surroundings. It’s important to understand this before it happens so you can plan accordingly. Winter roadside safety: Having a cell phone is not always the best defense. Many people believe that as long as they have a cell phone they are fine while driving. In many rural area’s cell phones don’t always work and what if your cell battery dies along with your car battery. The best practice is to always plan ahead. I’ll discuss how to plan ahead next. 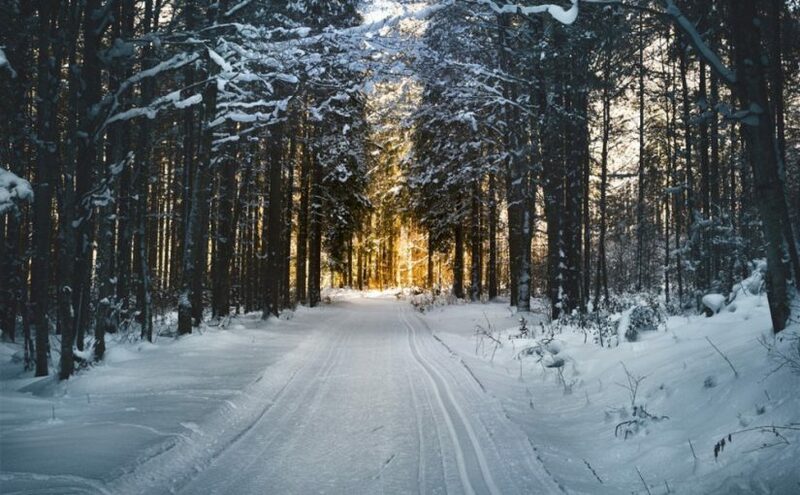 Winter roadside safety: Always have safety items in the car at all times. 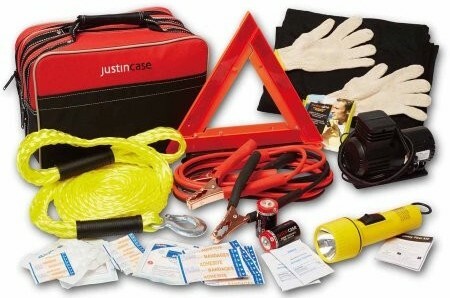 One of the best things you can do is always have a car safety kit in your car at all times. Also, keep blankets and extra water in your car at all times as well. Other item’s that should be in your car at all times include jumper cables, tire traction mats, portable tire inflators and portable car battery charger. By having these in your car at all times you can really be prepared and save a lot time and money when the unexpected happens. Winter roadside safety: Inform friends/family when driving long distances. If you are traveling long distances keep friends and family updated on your location regularly. Let them know you’ll check in every hour (or less) while driving so if something does happen they will have a better general idea of where you were last if we don’t check in. A little effort in preparing for unexpected winter roadside safety can go a long way. Always keep a car safety kit and tire traction mats in your car at all times. Don’t always expect that you are always a phone call away from help. 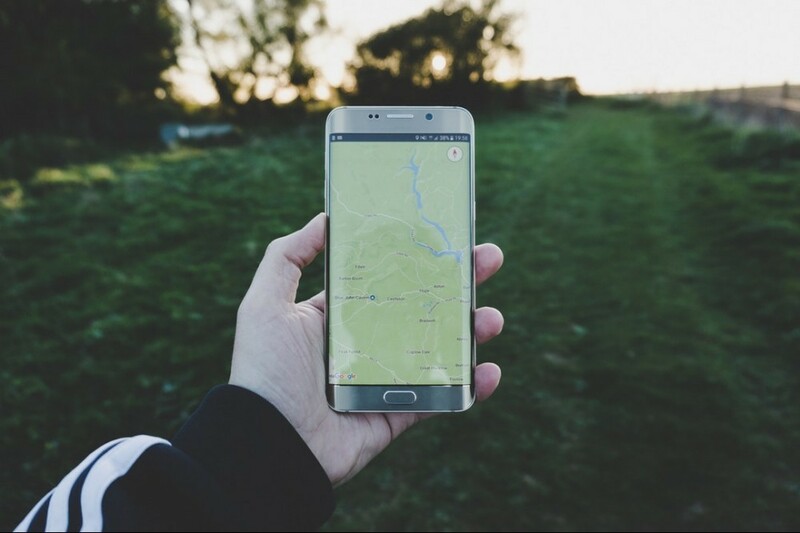 When traveling long distances, always keep a dedicated friend or family member informed of your location in something does happen while driving. Now that we have talked about the importance of winter roadside safety, we would like to introduce THE PORTABLE TOW TRUCK – THE ULTIMATE TIRE TRACTION DEVICE. The Portable Tow Truck is proven tire traction aid used by the largest commercial fleet companies in the world and 1000s of residential customers as well. Just like a flat tire, you just never know when your vehicle may get stuck so it always best to prepare ahead. For very little money, you can have the best tire traction aid for snow, ice, mud, and sand in your vehicle at all times. They are lightweight and can be used by any driver with any vehicle type over and over. To learn more about the product please check out what our customers have to say about us on our REVIEWS page. If you have any questions at all you can reach out to us from our ABOUT US page as well. Now is the time to get The Portable Tow Truck and protect you and your family from unexpected roadside emergencies when your car gets stuck in ice, snow, mud or sand. Please comment below on this post and also check out and like our Social Media sites below to get up to date product info and industry news and remember – Don’t Get Stuck Without The Portable Tow Truck! The read more from AAA.com please click HERE.